Michael Fassbender is a German and Irish actor and producer. He was born in Heidelberg, Baden-Württemberg, West Germany. His father, Josef Fassbender, is German. His mother, Adele, is Irish, from Larne, County Antrim, Northern Ireland. When he was two, his family moved to Killarney, County Kerry, in the Republic of Ireland, where he was raised. Michael is married to Swedish actress and dancer Alicia Vikander. Michael is said to be related to Irish independence leader and politician Michael Collins. It is not clear if this genealogical connection has been verified. 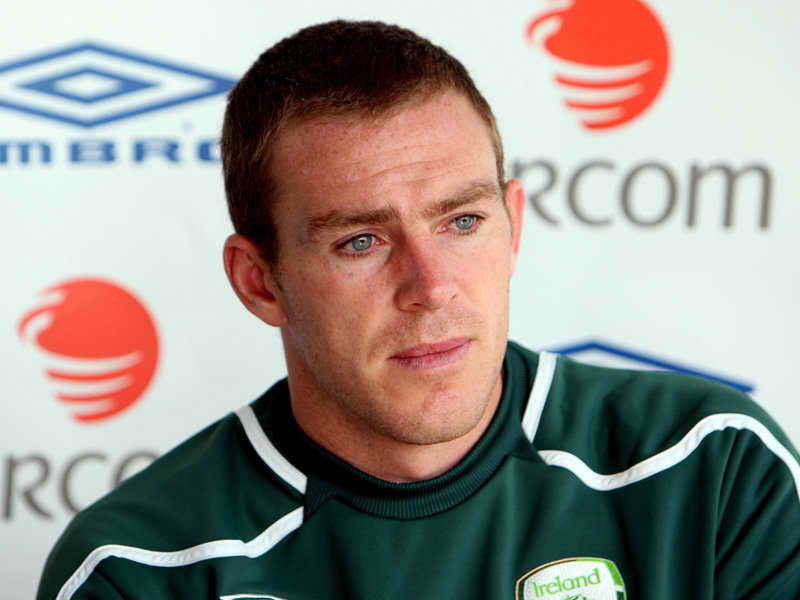 Heres Irishman, Richard Dunne, whos similar. no he has something special !